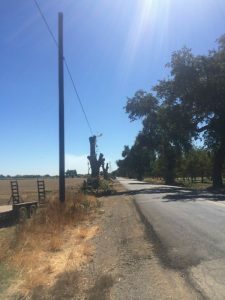 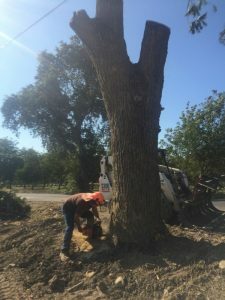 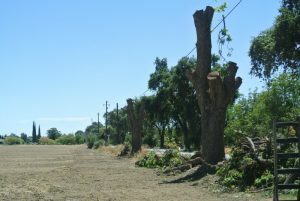 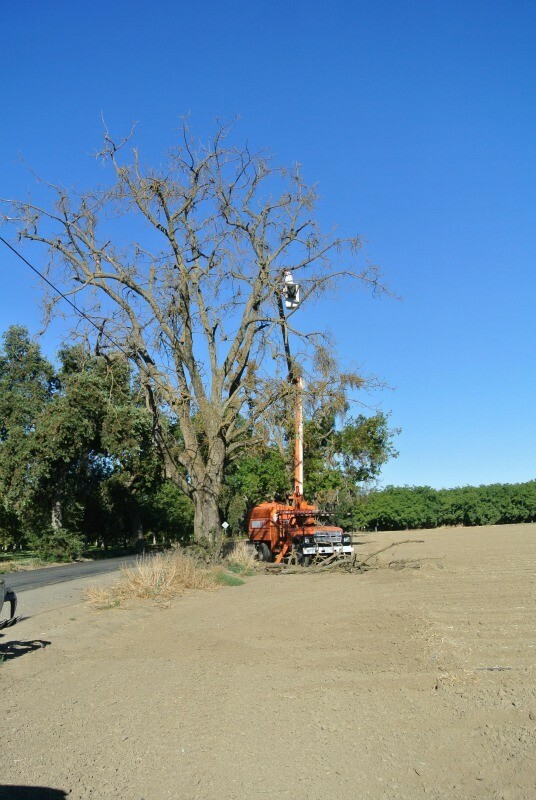 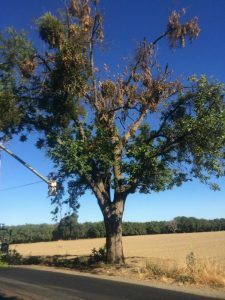 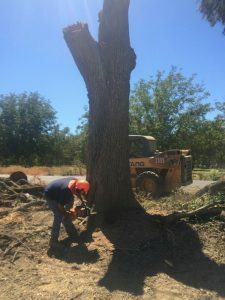 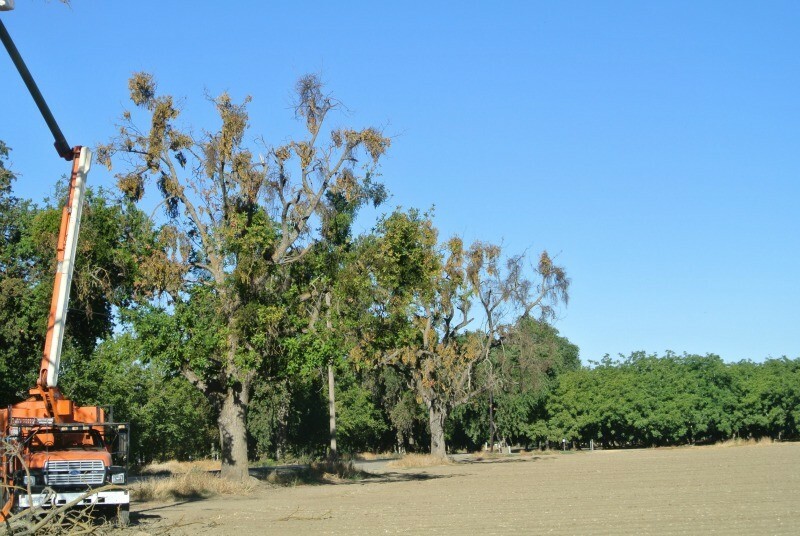 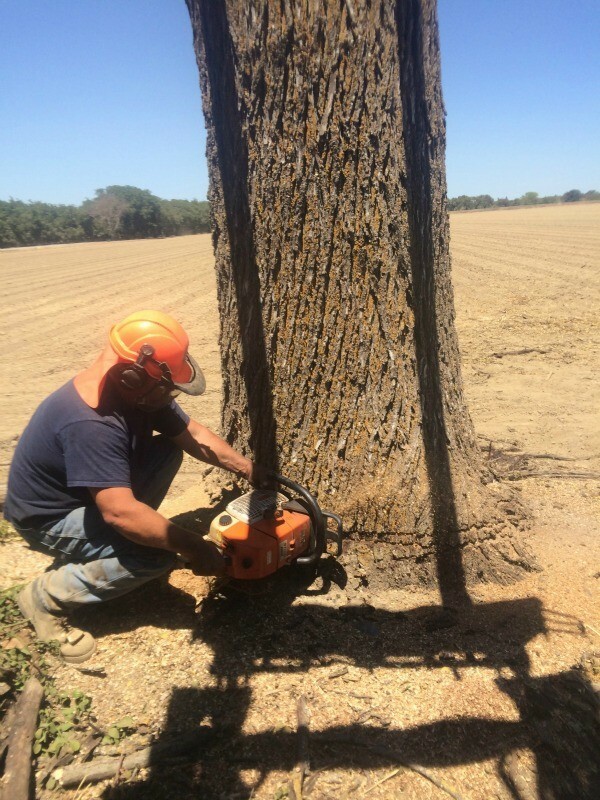 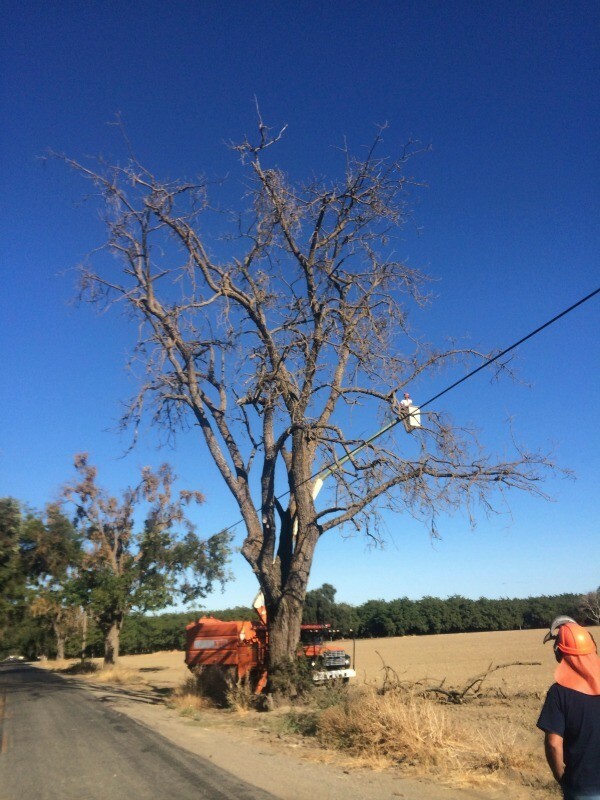 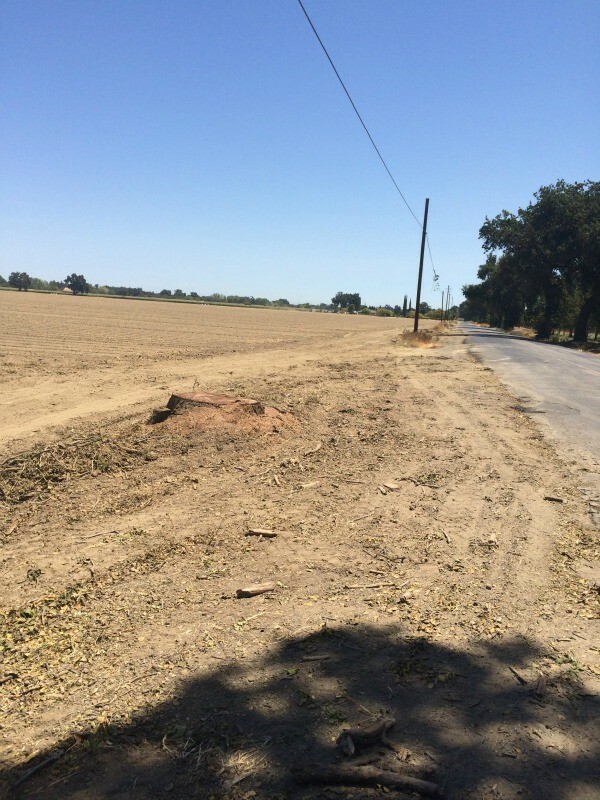 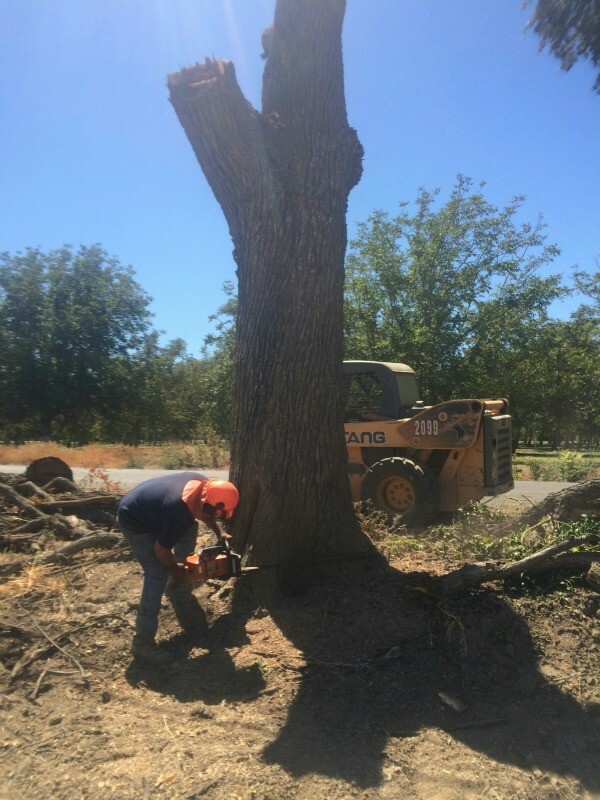 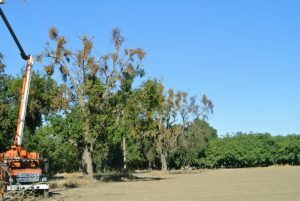 We were contacted by one of our farmer friends who had 3 dead and dying California Black Walnut trees on his property in Yolo, Ca that he needed removed. The 3 trees bordered his Sunflower field and prevented him from utilizing the whole field. 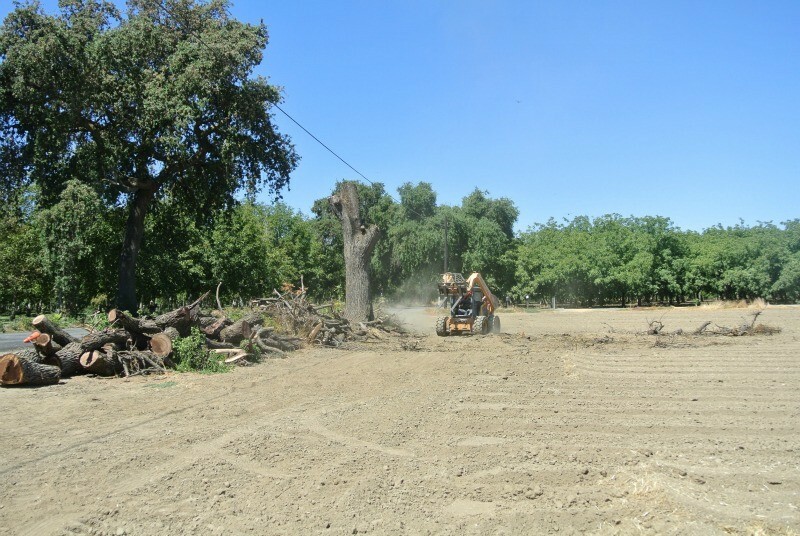 We came in and salvaged all 3 trees and completely cleaned up the mess. 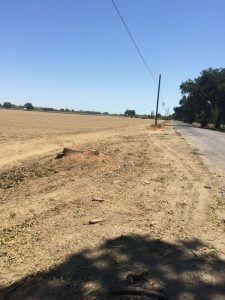 The owner can now add 10+ rows wide of Sunflowers to his field. 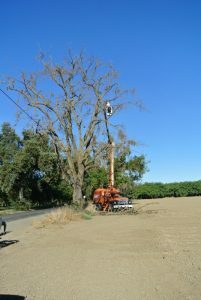 The trees were estimated to be 80 years old. 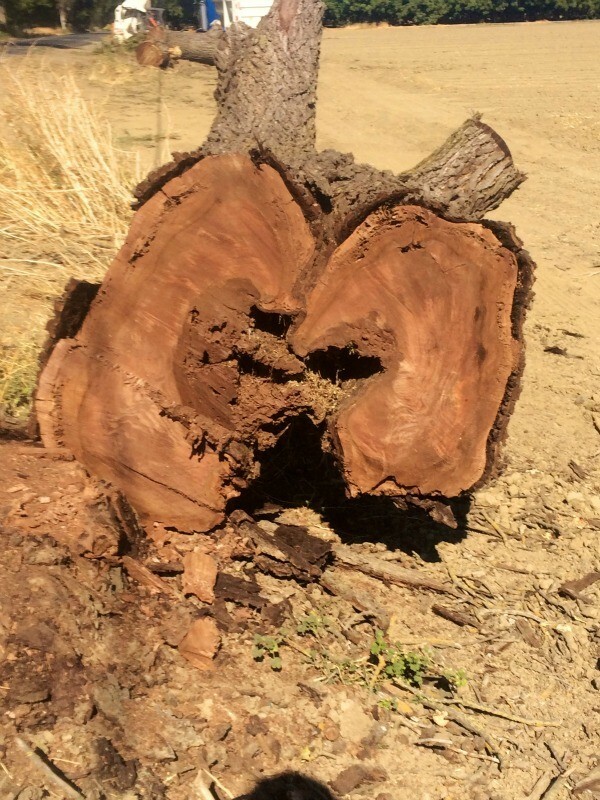 They will make fantastic live edge slabs that will live on as one of kind furniture for generations to come.